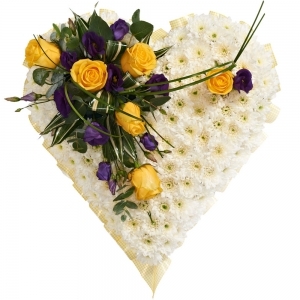 I did not see the flowers myself but the client said they were lovely. 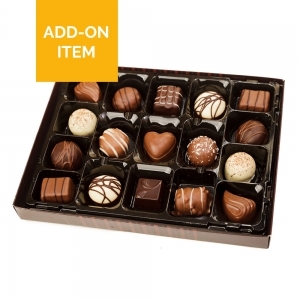 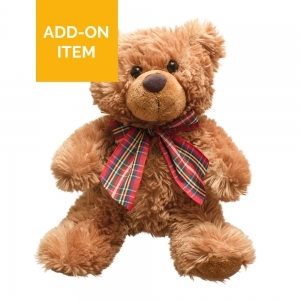 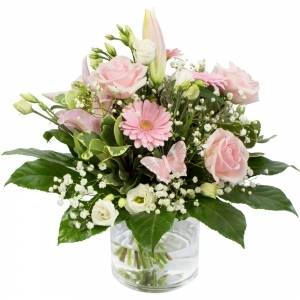 Needed to change time of delivery after order placed; no problems &amp; guy couldnt have been more helpfull. 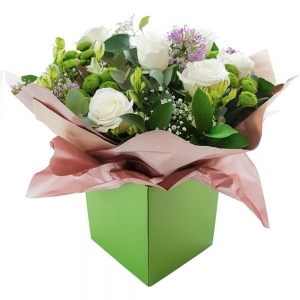 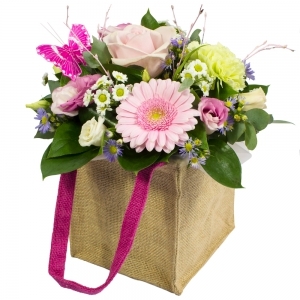 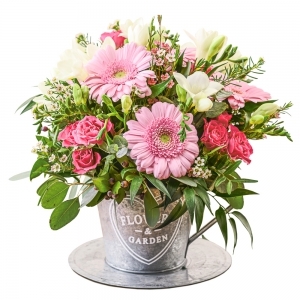 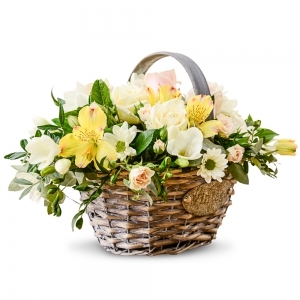 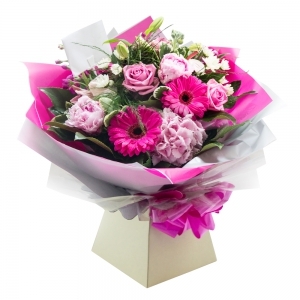 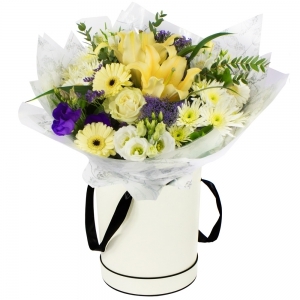 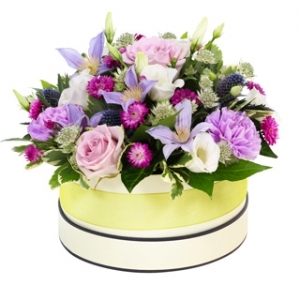 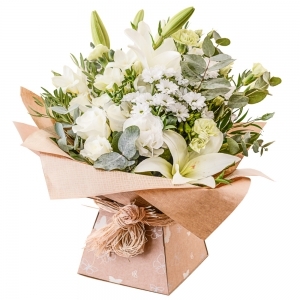 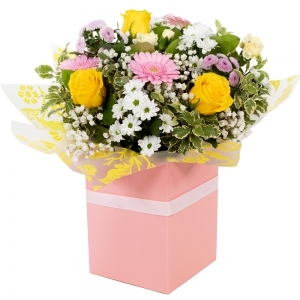 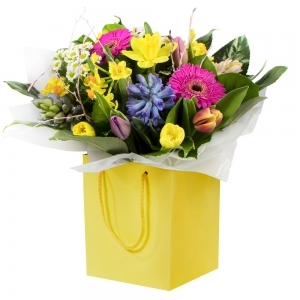 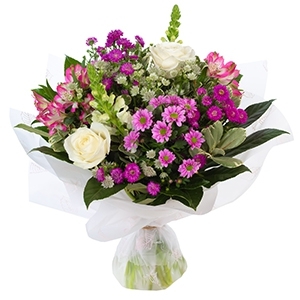 Organised for flowers to be sent from Australia. 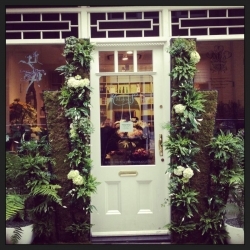 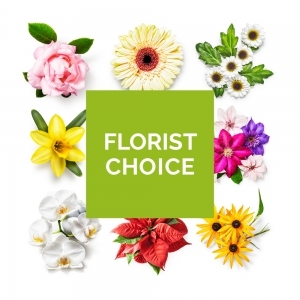 Great service and beautiful looking flowers. 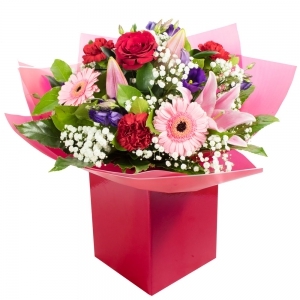 Flowers lovely, but unfortunately they weren't in a box...which I thought they were in the pic. 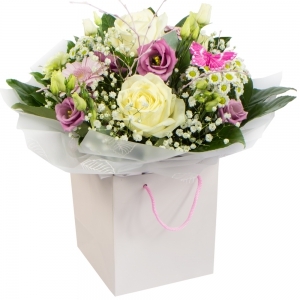 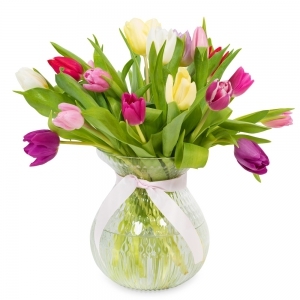 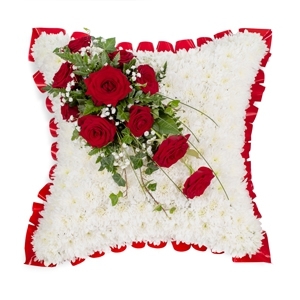 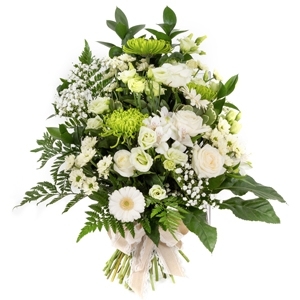 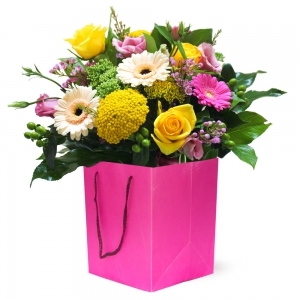 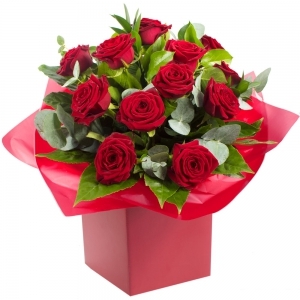 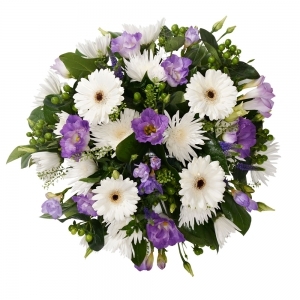 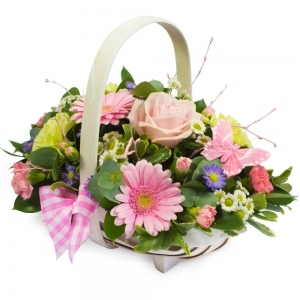 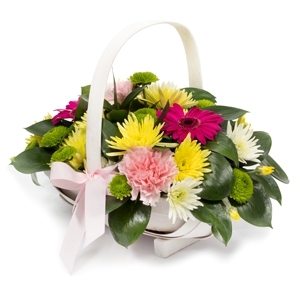 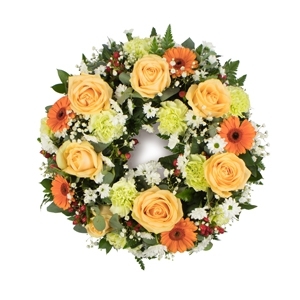 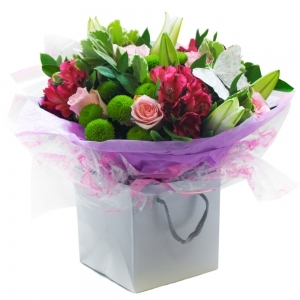 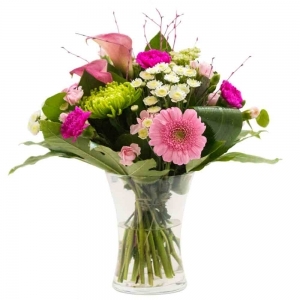 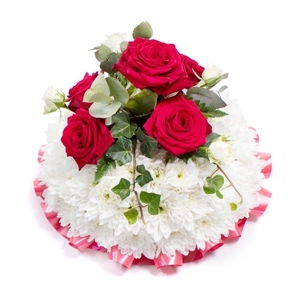 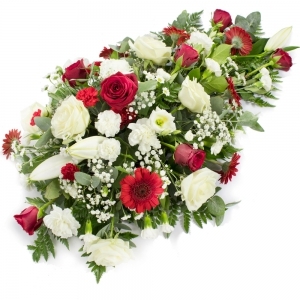 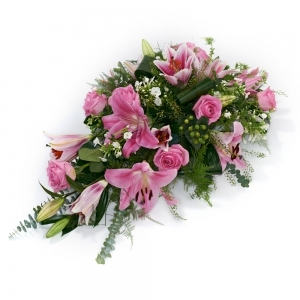 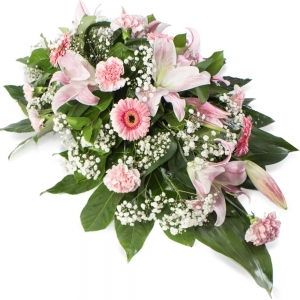 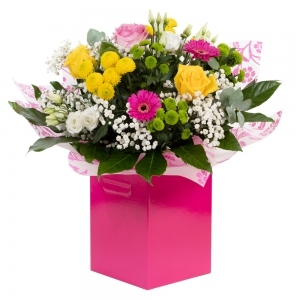 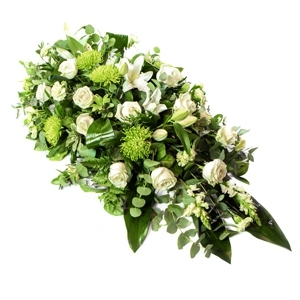 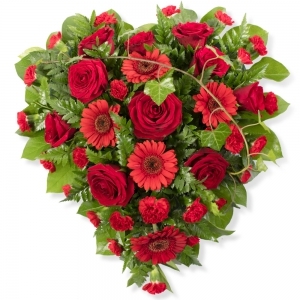 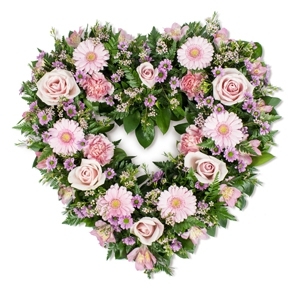 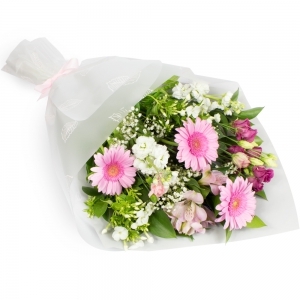 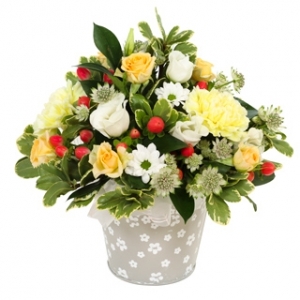 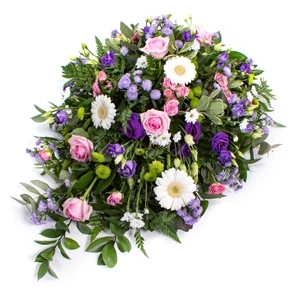 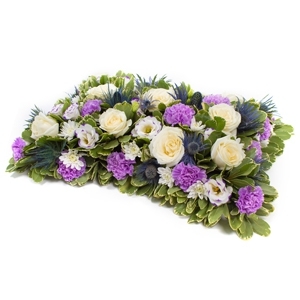 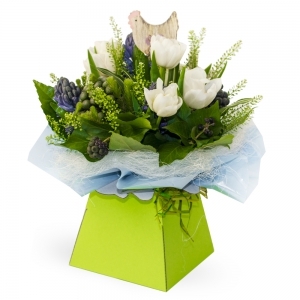 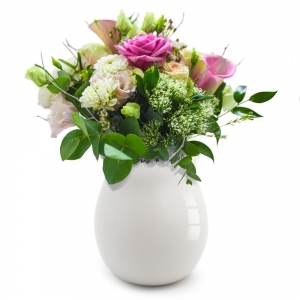 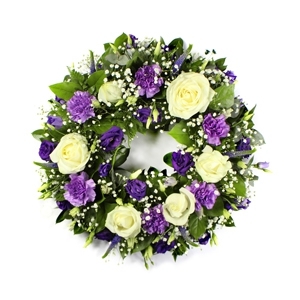 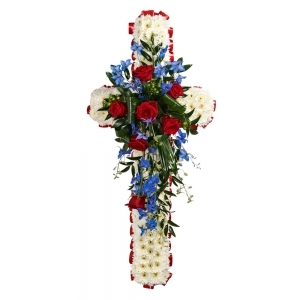 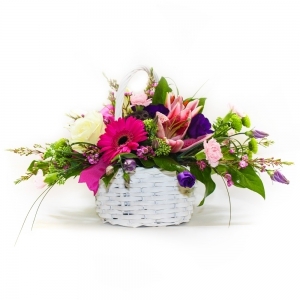 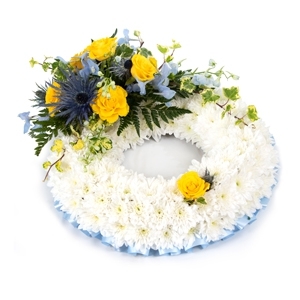 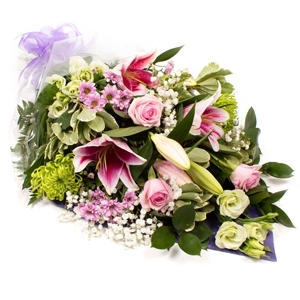 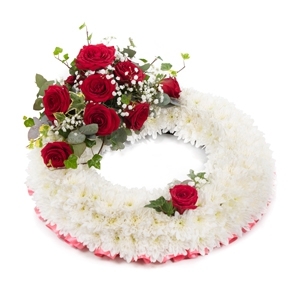 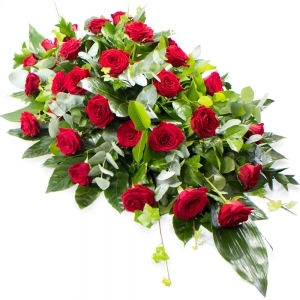 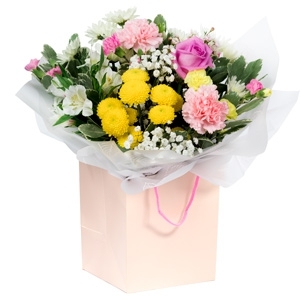 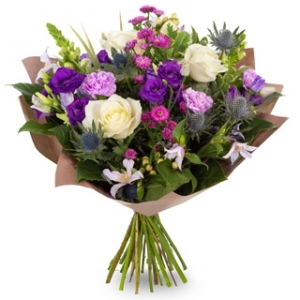 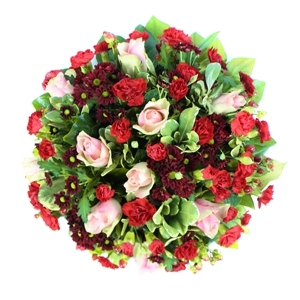 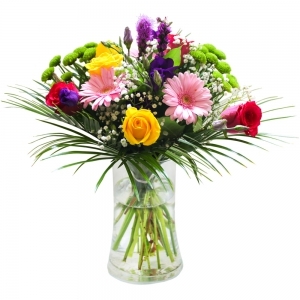 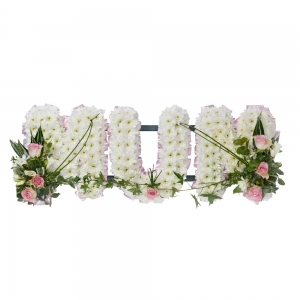 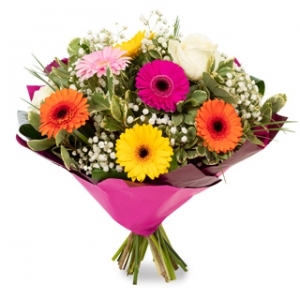 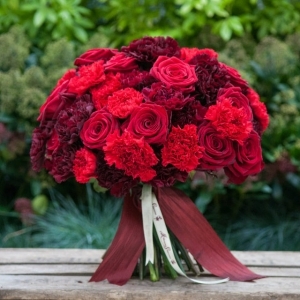 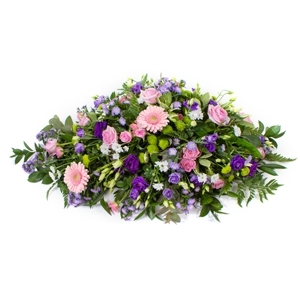 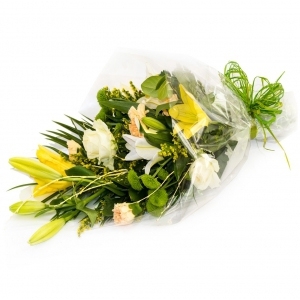 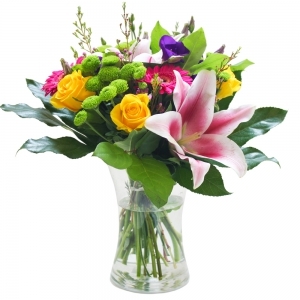 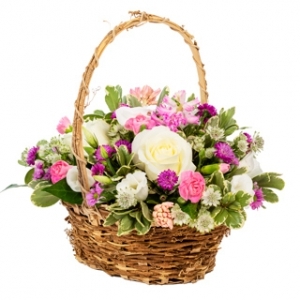 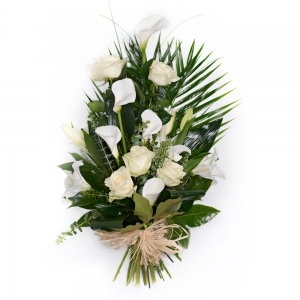 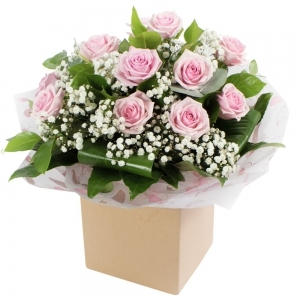 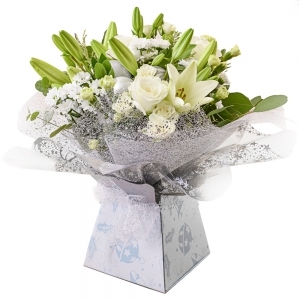 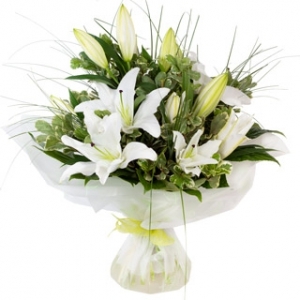 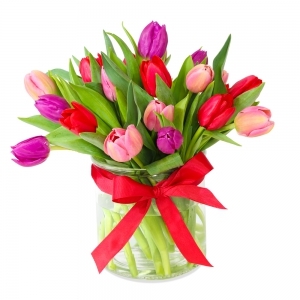 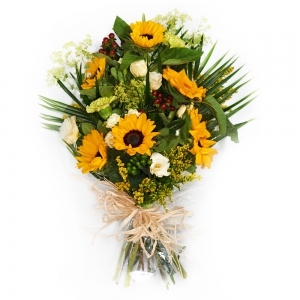 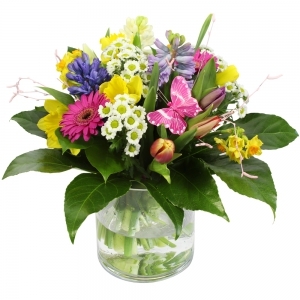 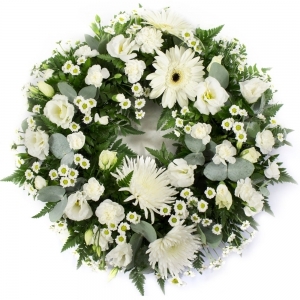 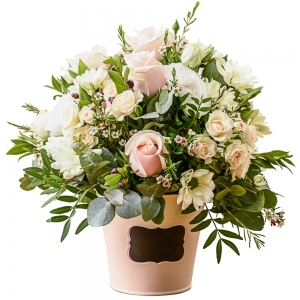 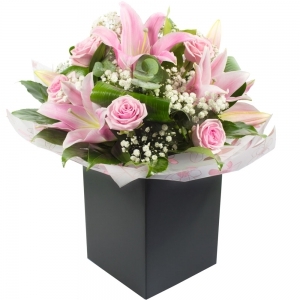 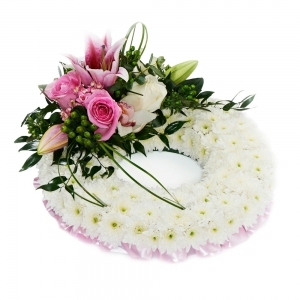 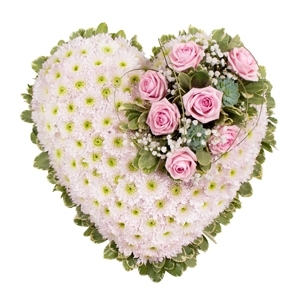 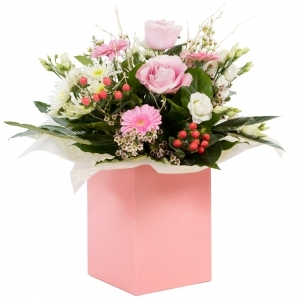 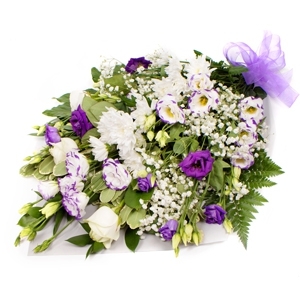 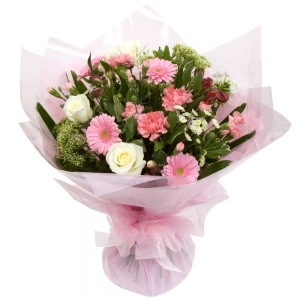 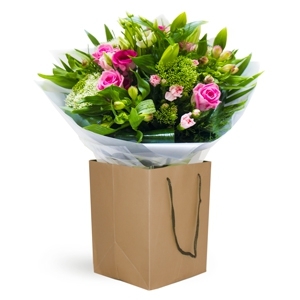 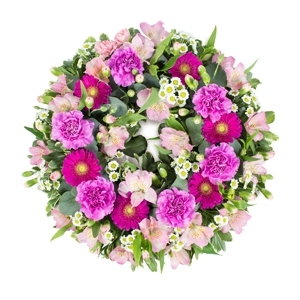 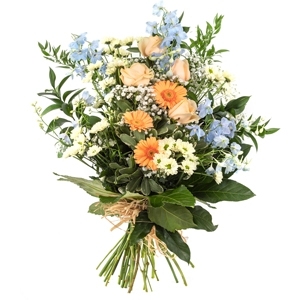 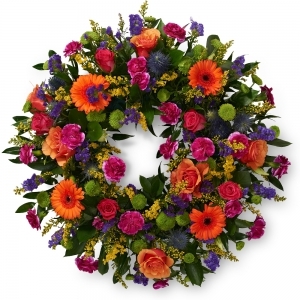 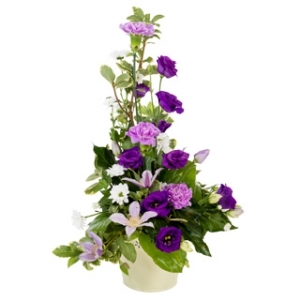 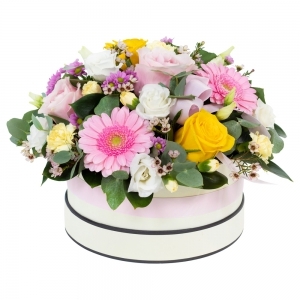 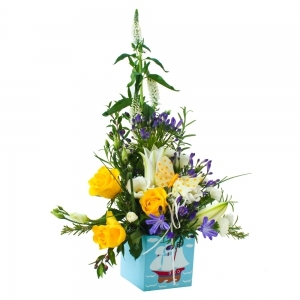 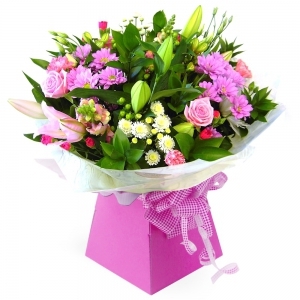 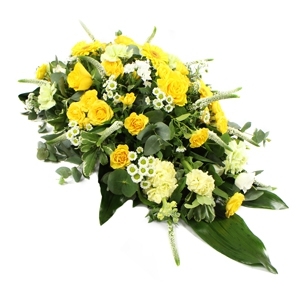 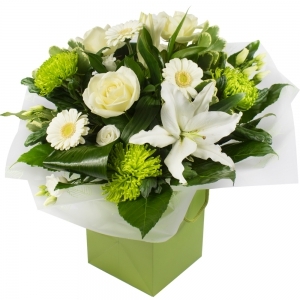 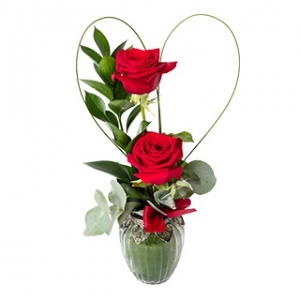 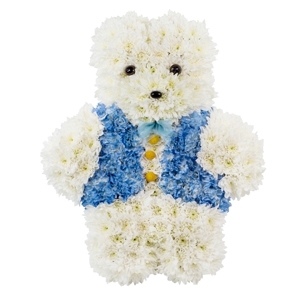 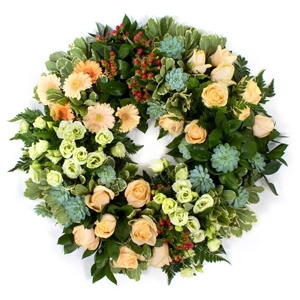 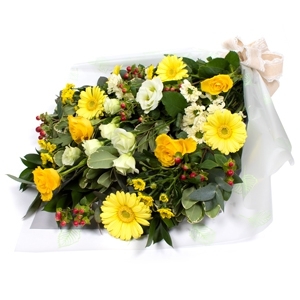 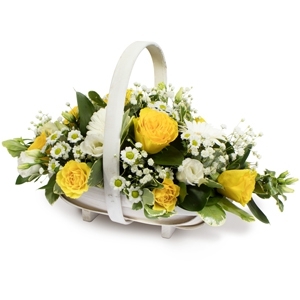 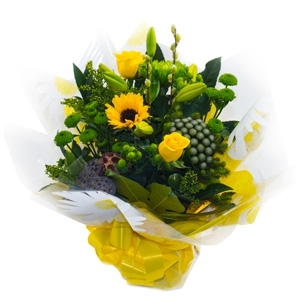 Very satisfied with the service and we were very happy with the flowers. 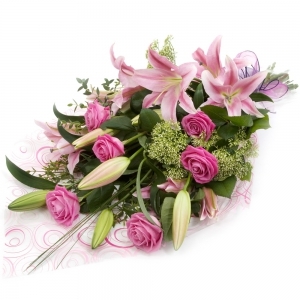 They were delivered when we requested and payment was simple. 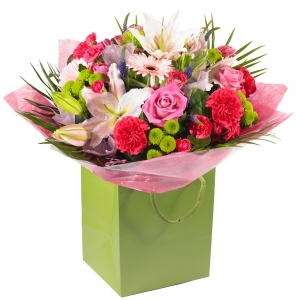 A great result all round. 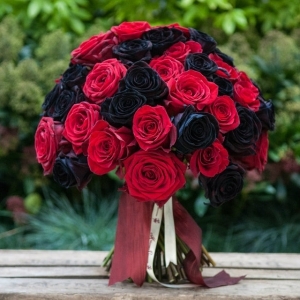 Arrived the same day, just perfect! 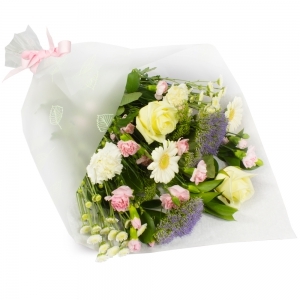 It was so beautiful bouquet!!! 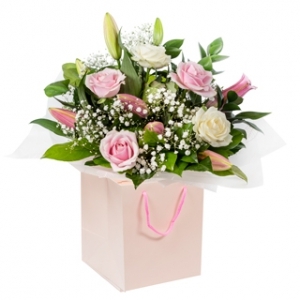 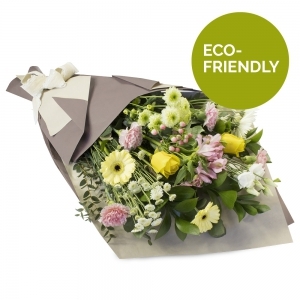 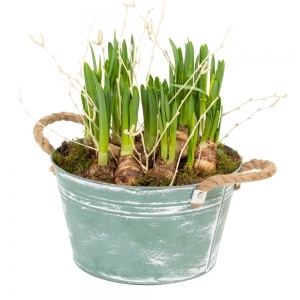 Quick delivery, good packaging, lovely flowers. 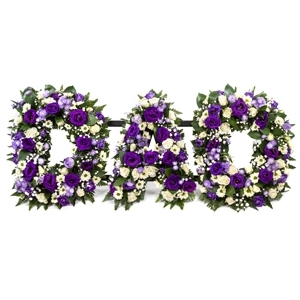 Will use again. 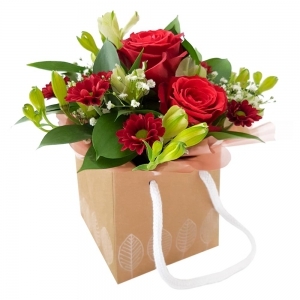 all good wiht delivery and such, product was also nice enough! 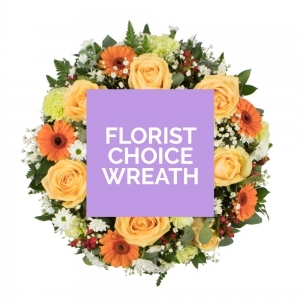 one of the few companies i could find who offered same day (sunday) delivery. 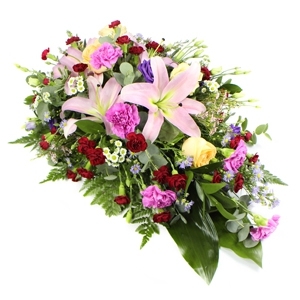 flowers arrived in good time and looked as good as the picture. 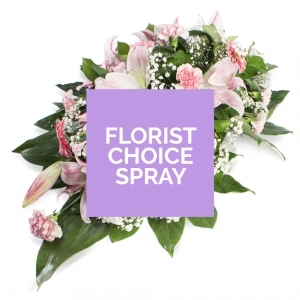 would use again. 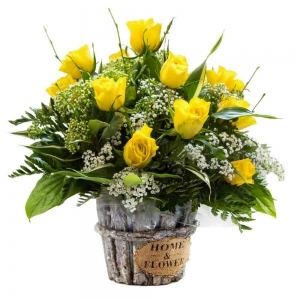 Flowers were lovely but the special instructions was to be arranged in a container so that my daughter did not have to find a vase for them. 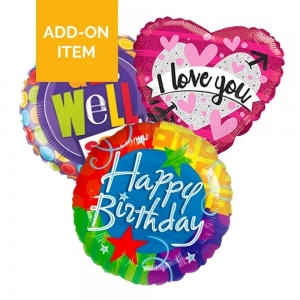 I paid extra than what was quoted and this instruction was not followed. 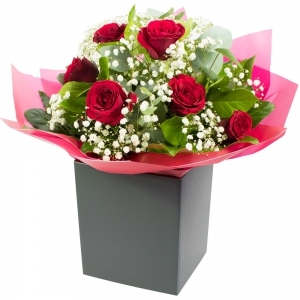 Flowers looked great and was value for money. 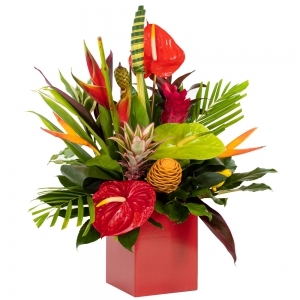 Delivery was ont time and met expectations. 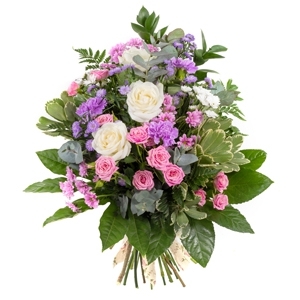 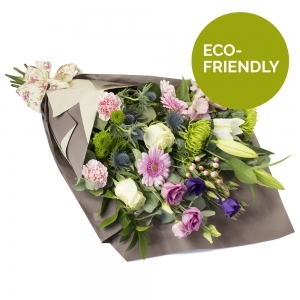 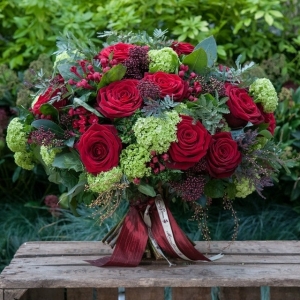 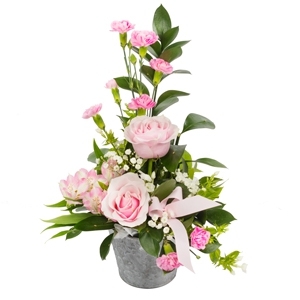 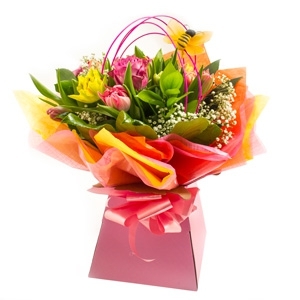 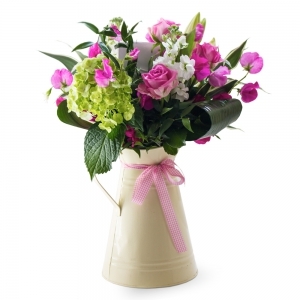 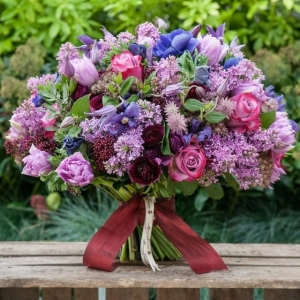 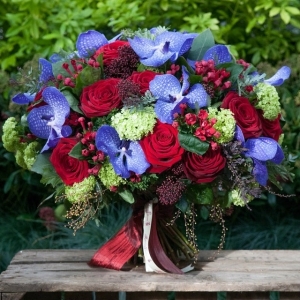 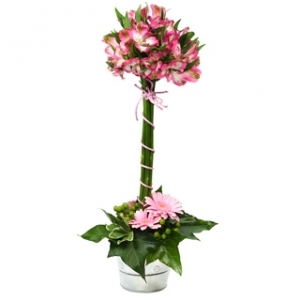 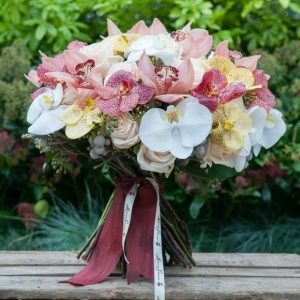 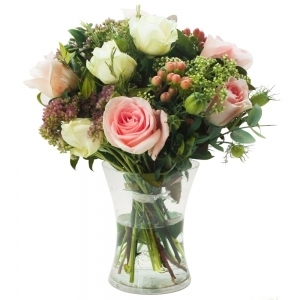 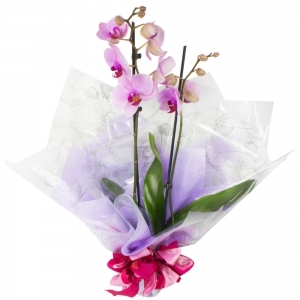 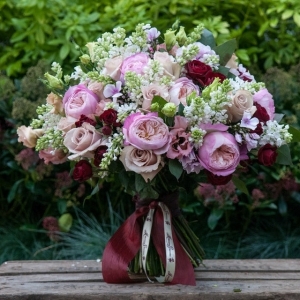 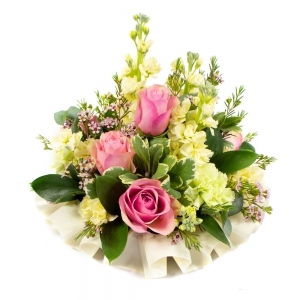 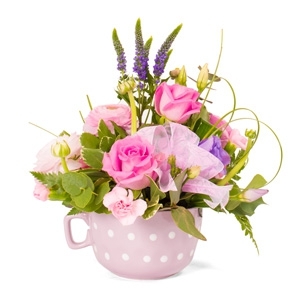 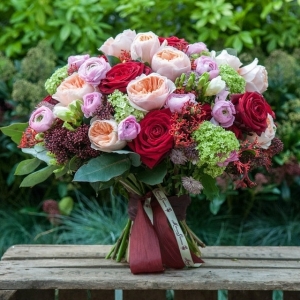 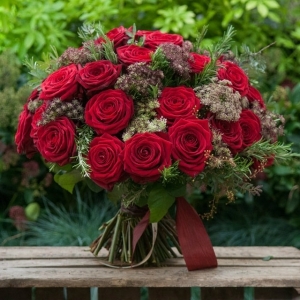 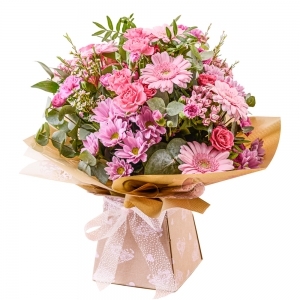 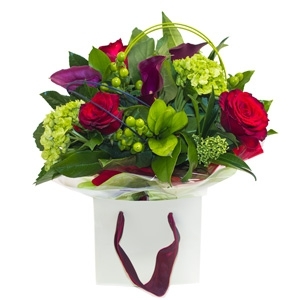 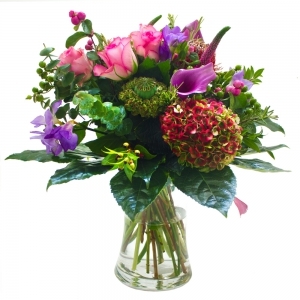 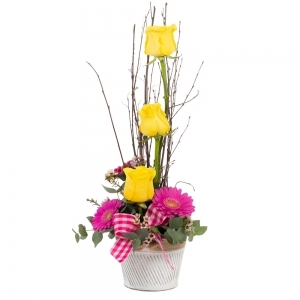 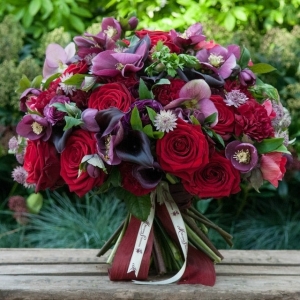 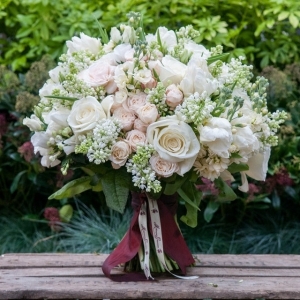 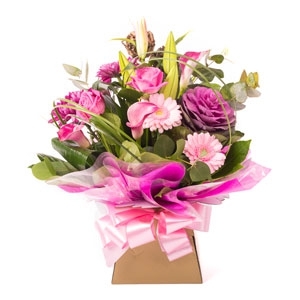 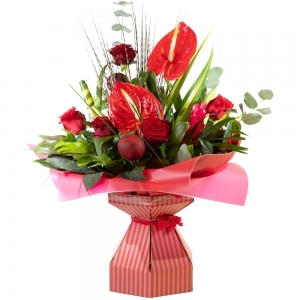 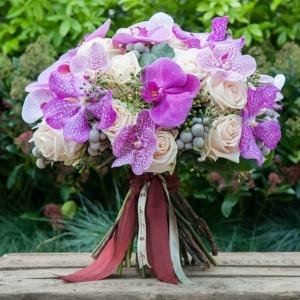 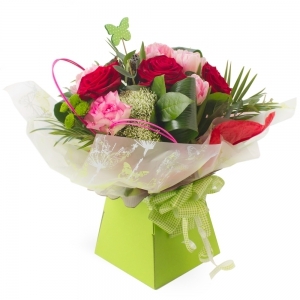 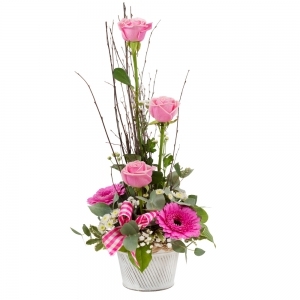 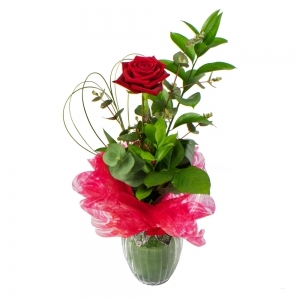 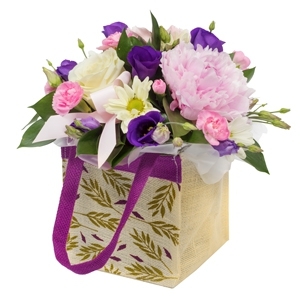 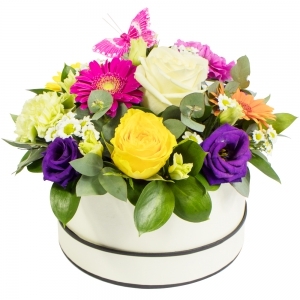 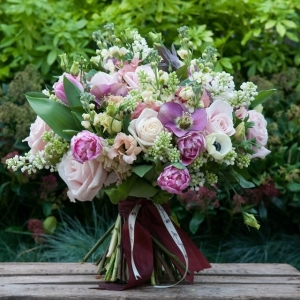 Its very few who can resist the allure of a rose or orchid, which is why we have decided to mix the two together! 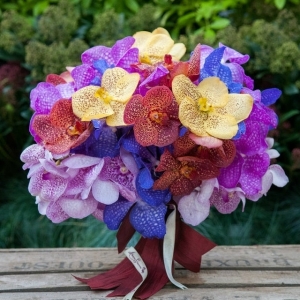 A beautiful selection of luxury vanda orchids has been put together by our master florists to create a truly stunning hand tied bouquet of flowers.